Thanks for visiting LCSWMA’s blog. We’re happy you stopped by. 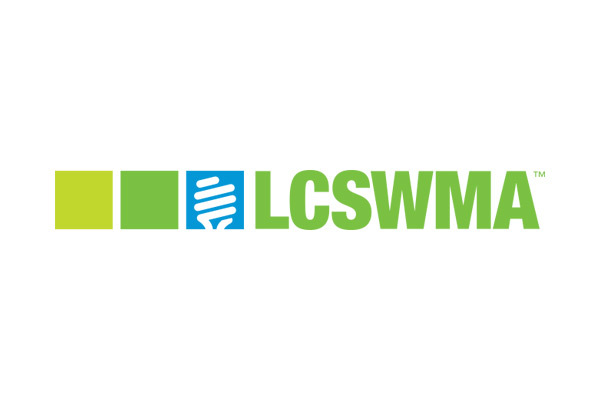 Here you’ll find the latest news about LCSWMA, industry information, helpful tips, invites to many of our special events, and more! Check back on a regular basis to see what’s new. Welcome to LCSWMA's "In The Loop" Archives. Sign-up to receive our e-newsletter, plus special news updates, event invites and more.